On Tuesday, Sept. 24, the Niles North golf team faced Maine West at Chick Evans Golf Course in one of their last games before conference. The varsity team finished with a total of 190 points, losing to the Warriors’ 157. The junior varsity team finished with a total of 202, compared to Maine West’s 187. 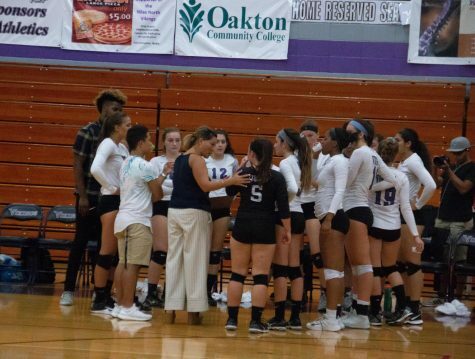 Despite the Warriors’ win over the Vikings, Maine West’s golf coach, Ray Pettenuzzo had only good things to say about the Niles North golfers. 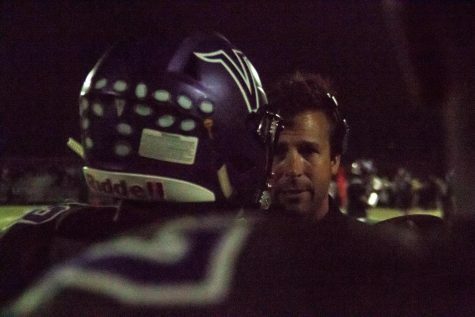 “I’ve known both the [Niles North] coaches for a long time, and I really have to commend them. 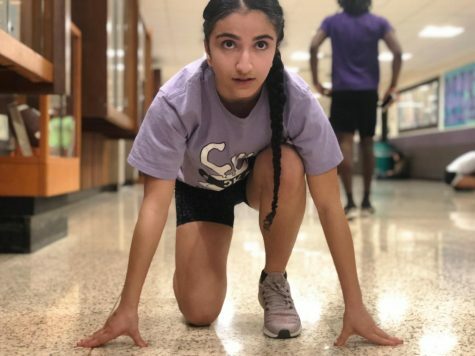 The amount of motivation the Niles North team gets from the two of them is incredible,” Pettenuzzo said. Prior to this game, Niles North took 4th place at the Niles Shootout and 4th place at the Grant Invite, where Oppenheimer took 8th. The team also came in 5th place at the Mundelein Invite, 9th place at the Notre Dame Invite and 24th place at the Wheeling Invite. 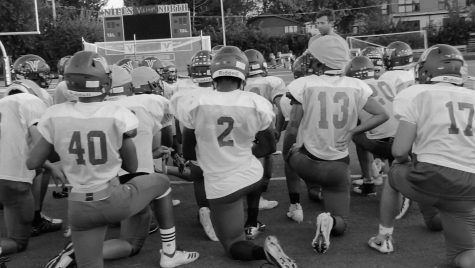 The junior varsity team won against North Ridge Prep on Sept. 19 with a close final score of 200-210. With only one game against Wheeling left before conference and regionals, the team is entering the final bouts with a record of 4-8. Head coach Tom Zera evidently agrees. 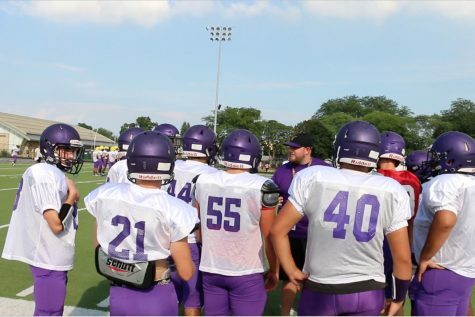 “It’s been a great year with a great group of kids, and they’re really improving every day,” Zera said. “I’m really excited to compete in the girl’s tournament at these games. 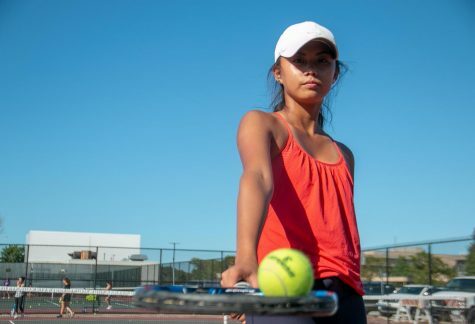 Golf is usually considered a boy’s sport, so I’m looking forward to advancing as far as I can and proving that girls can play the game too,” senior and captain Quynh Ngyuen said. Conference will be held on Oct. 1 at the Glencoe Golf Course, North Shore Country Day will be held on Oct. 3, and regionals take place on Oct. 8 (locations to be determined). 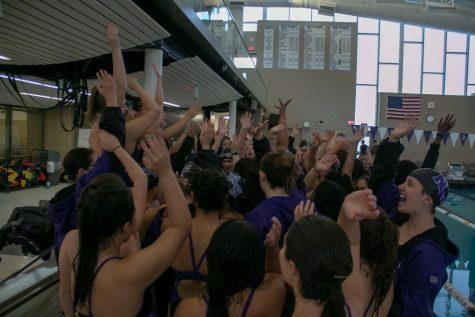 Sectionals are scheduled for Oct. 12, with the IHSA state competition closely approaching on Oct. 18 and 19. Although it may be difficult to cheer on the team at the actual golf course, make sure you show them your support for the big games coming up.